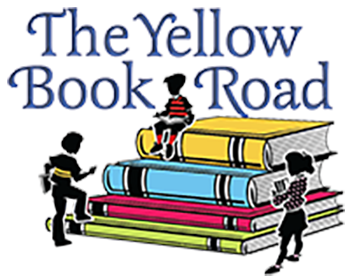 It is with great sadness that we announce what many of you already know: that Yellow Book Road, the only remaining independent children's bookstore in the greater San Diego area, will close its doors this month. Be sure to stop in soon and wish Ann and David well in the next chapter of their lives and pick up some steeply discounted books--as much as 60% off--for your library, classroom, or home. 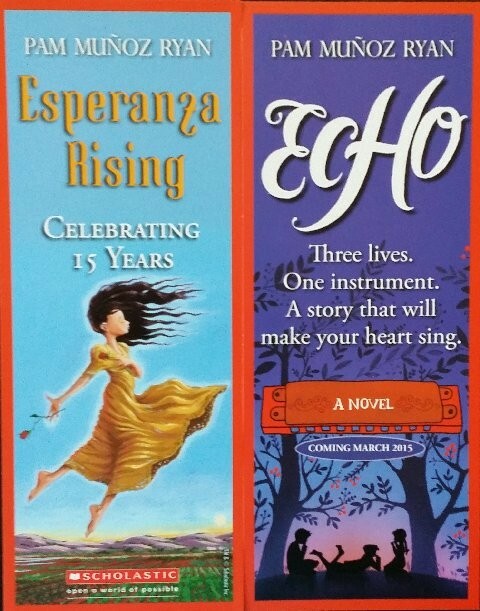 Pam Munoz Ryan has a new book out--it's my current Newbery favorite, in fact--and she is doing a signing at Warwick's in La Jolla on Thursday, May 7th at 6:30 pm. Visit the ECHO website for more information about the book, including a free teaching guide, excerpt, audiobook clip, and video interview. 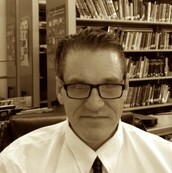 This is the face-to-face day for our 8 week online course for library media staff on a variety of relevant topics for the 21st century school library. Click here to register. This is the face-to-face day for a new six week online course that SDCOE is offering in partnership with Common Sense Education. Click here to register. We'll have more information about the theme, speakers, and registration for our Fall Professional Growth Day, but put it on your calendar. 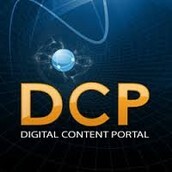 Our monthly DCP Newsletter is chock full of great tips to help you maximize its resources. How can you make your iPad read aloud to you? 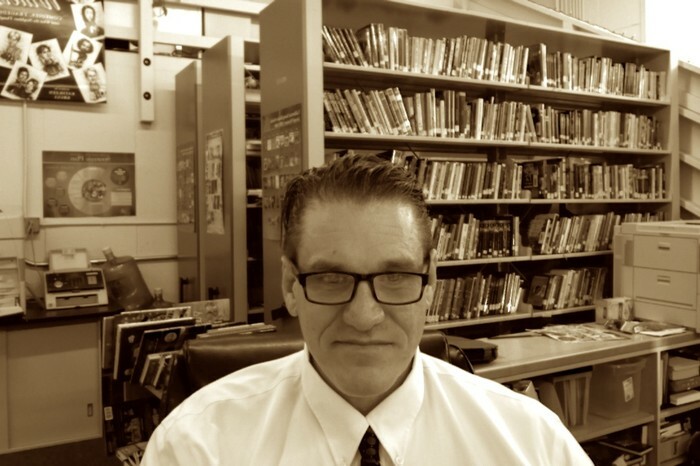 How can you use World Book Timelines to help students develop a historical understanding? 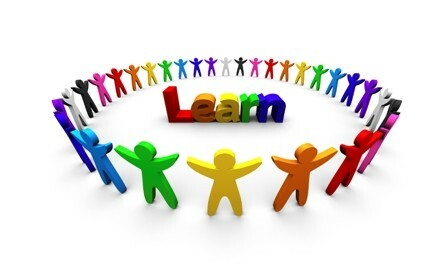 How can you use the Point of View Reference center to teach Common Core State Standards? Click here to find out. Common Craft creates explainer videos, short video clips about various technology-related topics. 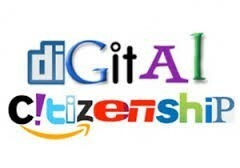 Their entire library can be accessed online free, but you have to pay to be able to download or embed them. The free version of Libraries in the Internet Age (see below) is one of the rare exceptions. Last month, we featured Shannon and Dean Hale's THE PRINCESS IN BLACK. 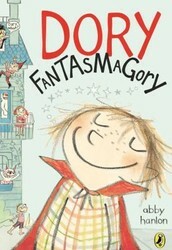 This month the spotlight is on the other outstanding transitional chapter book from last year, DORY FANTASMAGORY. 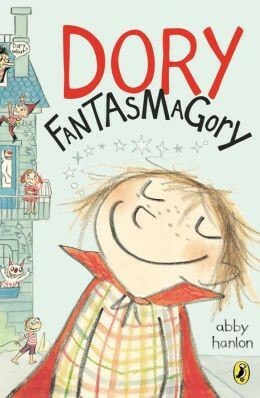 Six-year-old Dory drives her family crazy with endless questions and make believe monsters. The second book, DORY AND THE REAL TRUE FRIEND, is already out now. Click here for more great Elementary School Books. 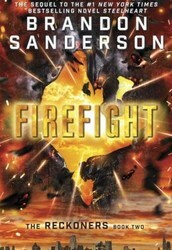 STEELHEART opened the Reckoners series and now readers are scrambling for the second book, FIREFIGHT. As a Reckoner, David fights against the Epics, and his new nemesis is Firefight. 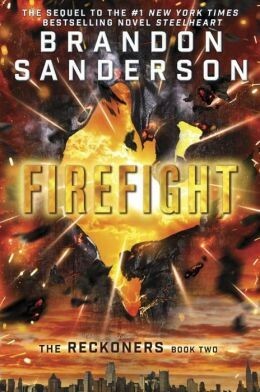 Sanderson keeps the storytelling at a high level, maintaining suspense throughout. 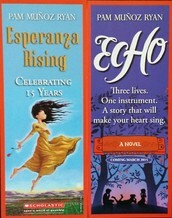 Click here for more great Middle School Books.